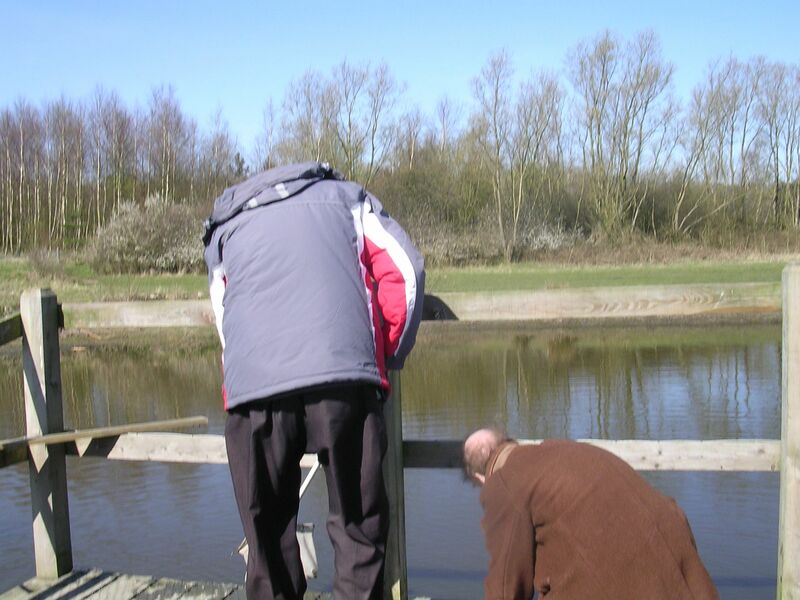 Above: mental health service users enjoying pond dipping in a Dawn Chorus facilitated event. Our biodiversity activities include a strong commitment to “social prescribing”. Dawn Chorus has good pond management experience & members have offered advice to landowners interested in conservation. This is vital because, in the twentieth century the UK countryside has lost half of its ponds. Pond Conservation estimate that of the remaining ponds, 80% are in poor state. Agri-pollution has played a huge part in damaging these ponds & the associated wildlife. Pond dipping makes a great community activity, led by a responsible conservationist, and helps us to realise just how important ponds are. Your could consult your Local Biodiversity Action Group website and look at the Habitat Action Plan for ponds in your area. 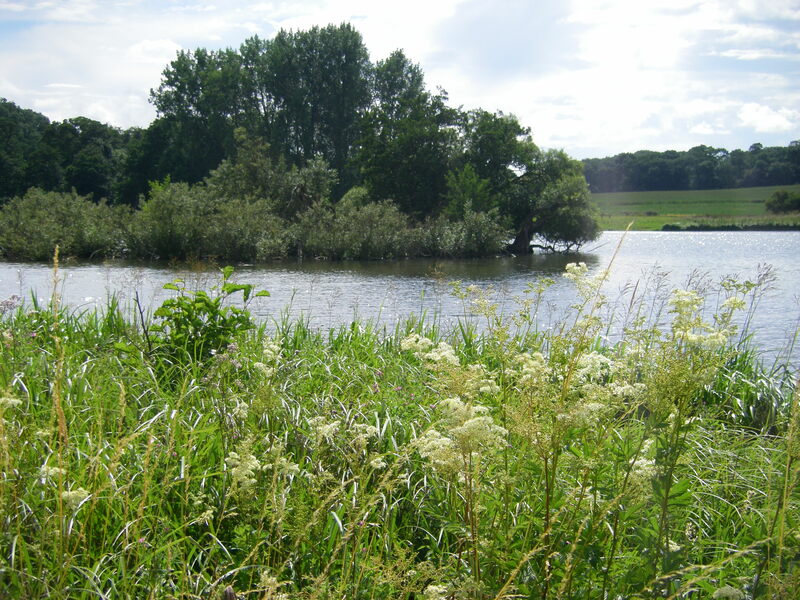 Above: a Lincolnshire lake. Below: a Nottinghamshire pond. Dawn Chorus has recorded the historical and cultural heritage value of ponds, and lakes to our local communities in areas such as Dark Lane in Calverton.